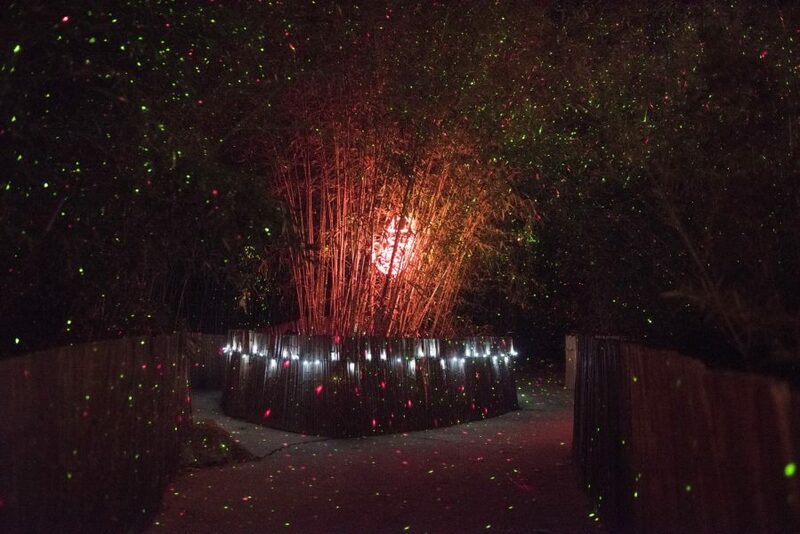 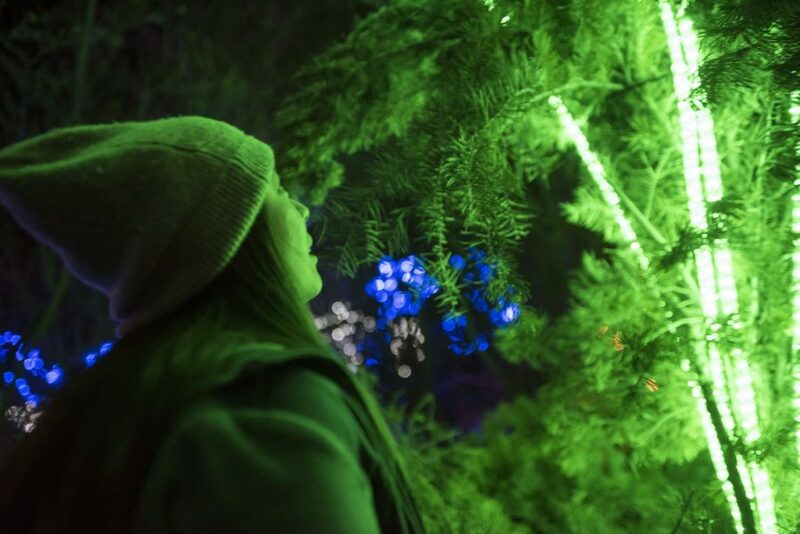 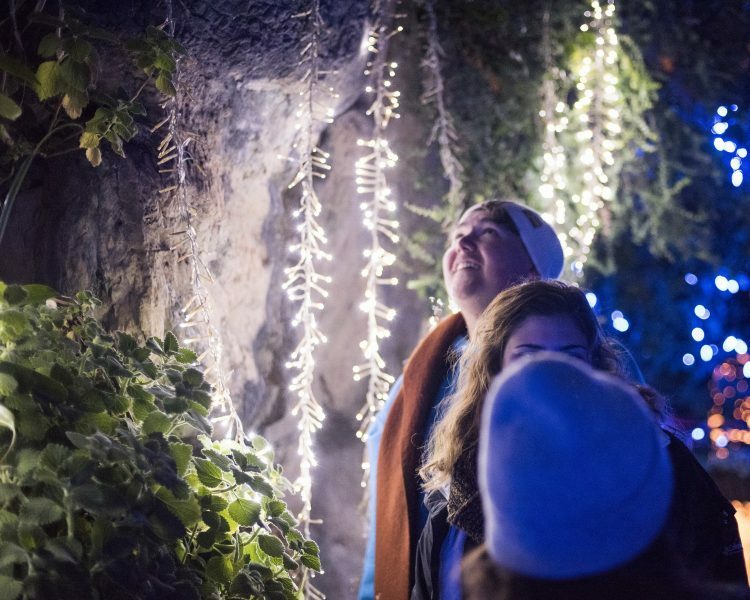 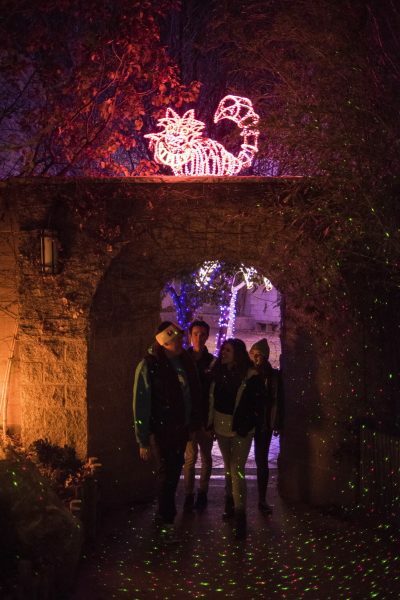 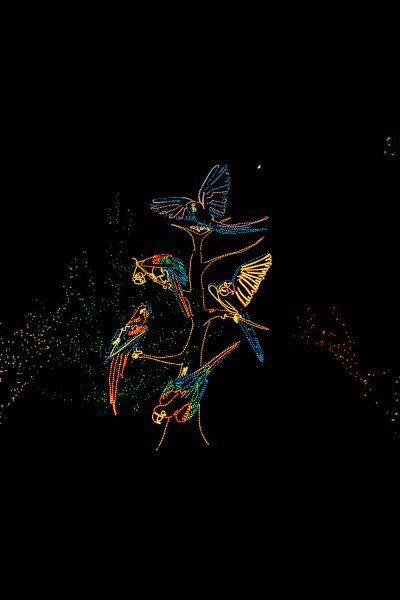 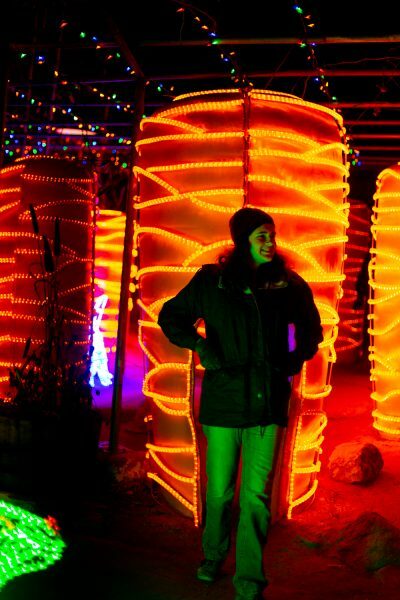 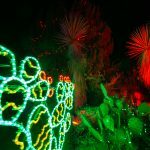 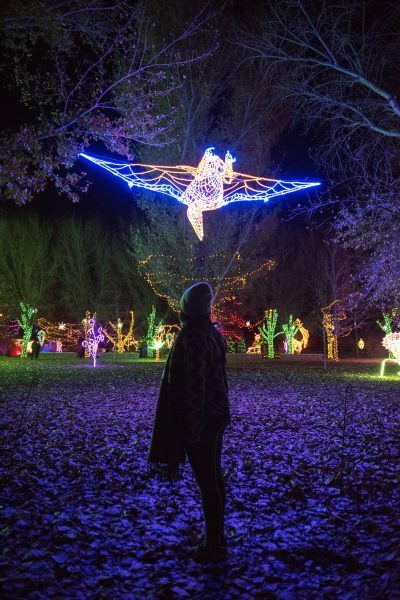 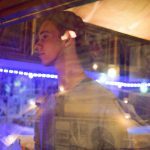 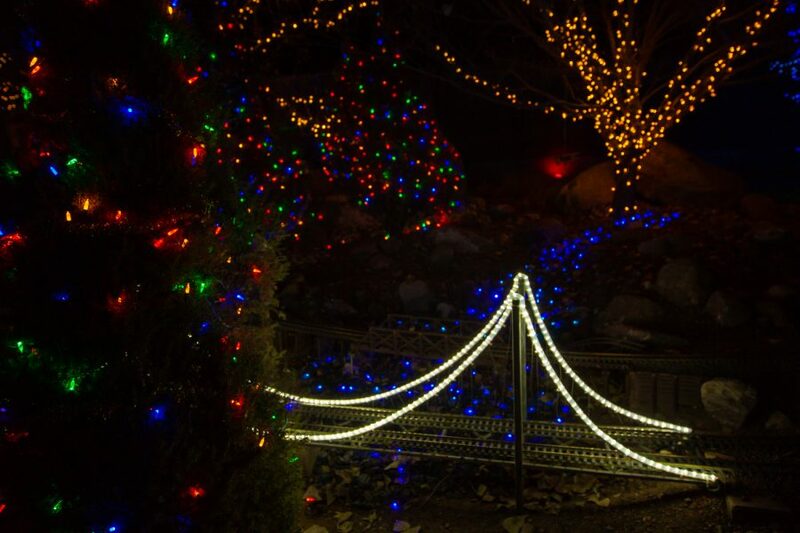 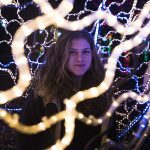 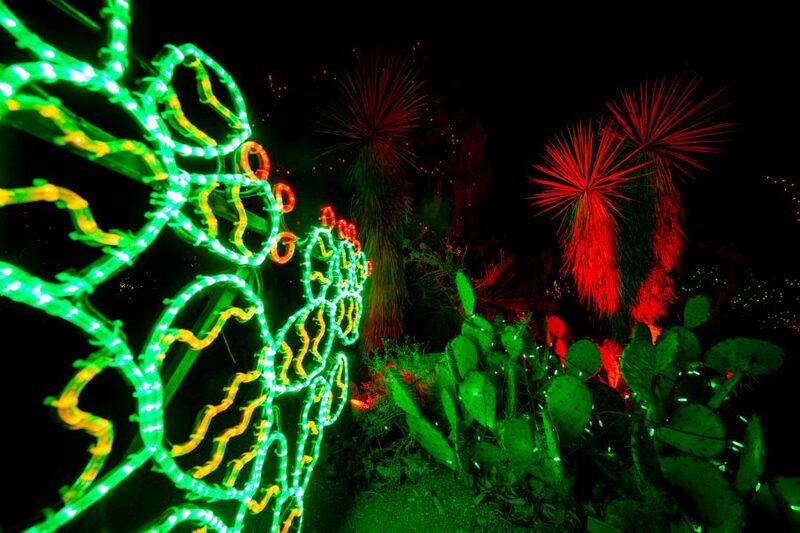 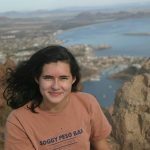 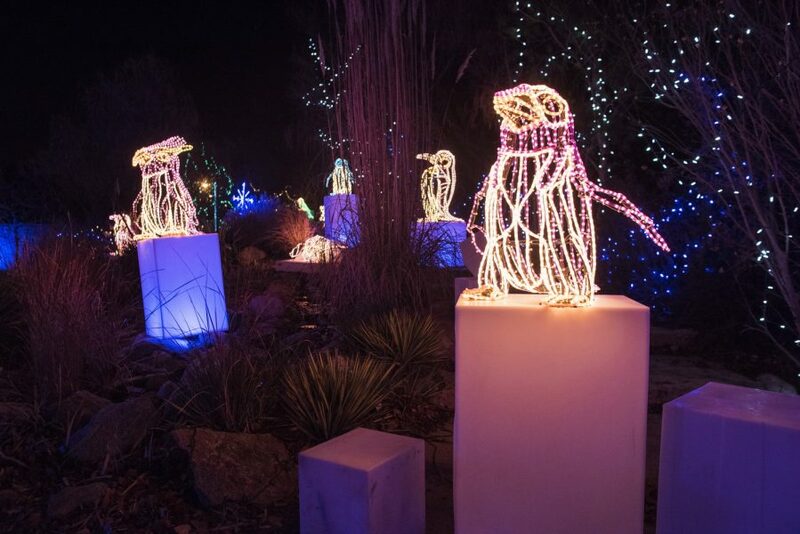 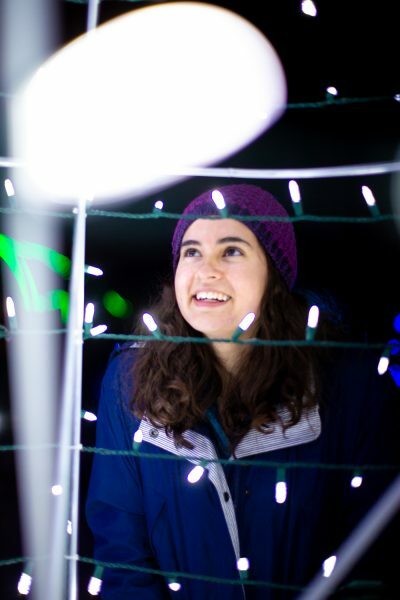 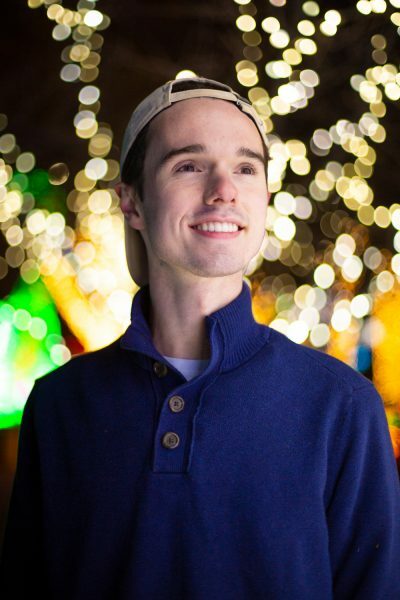 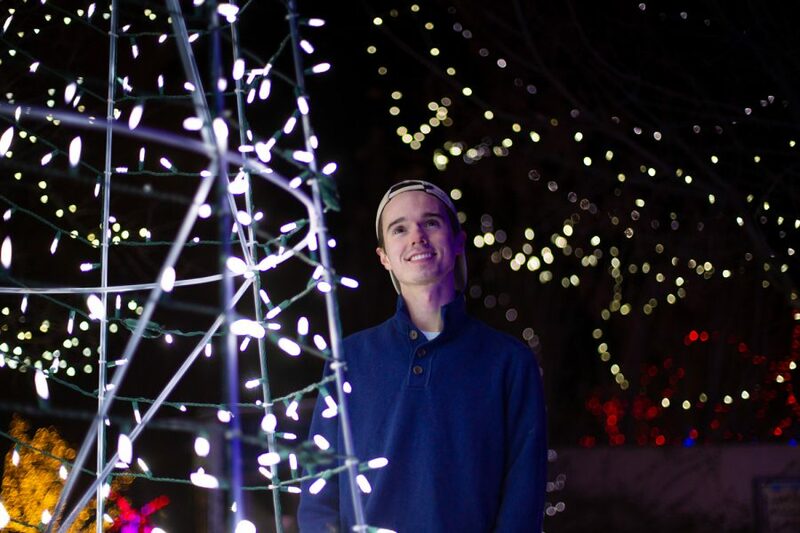 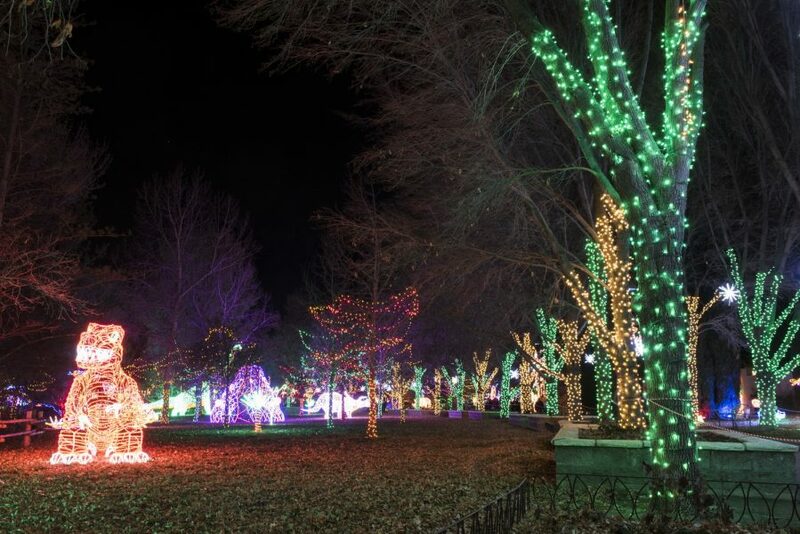 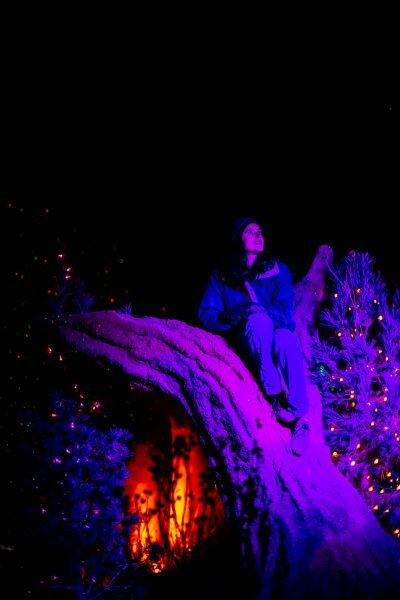 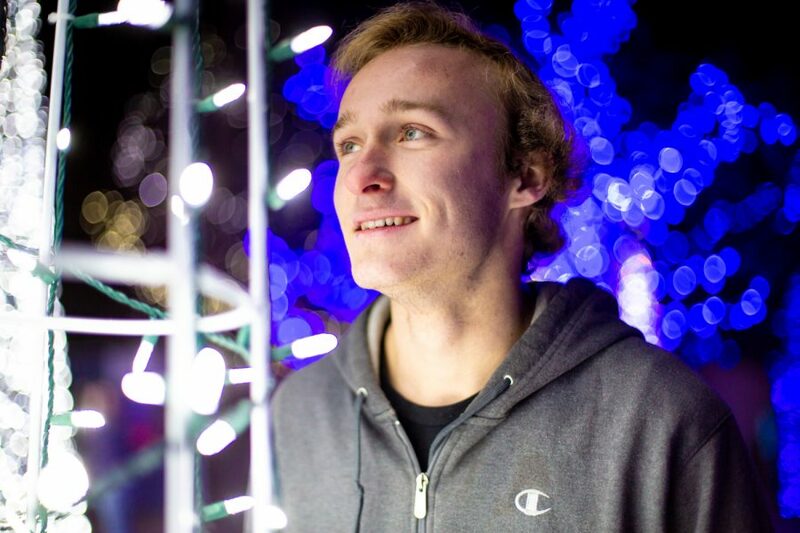 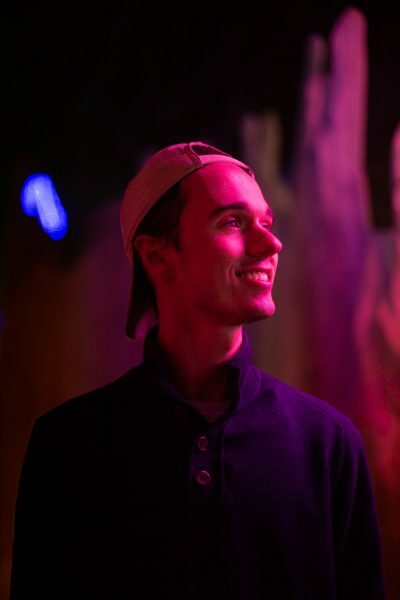 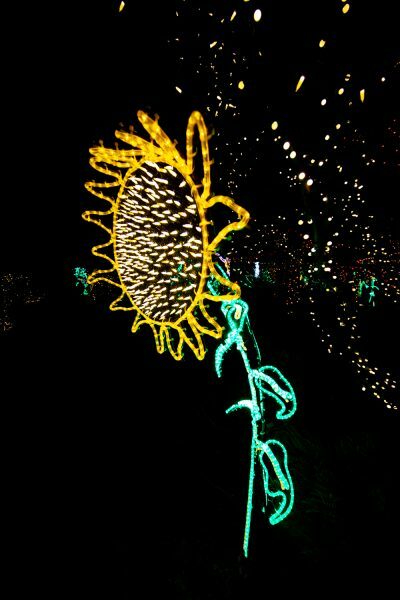 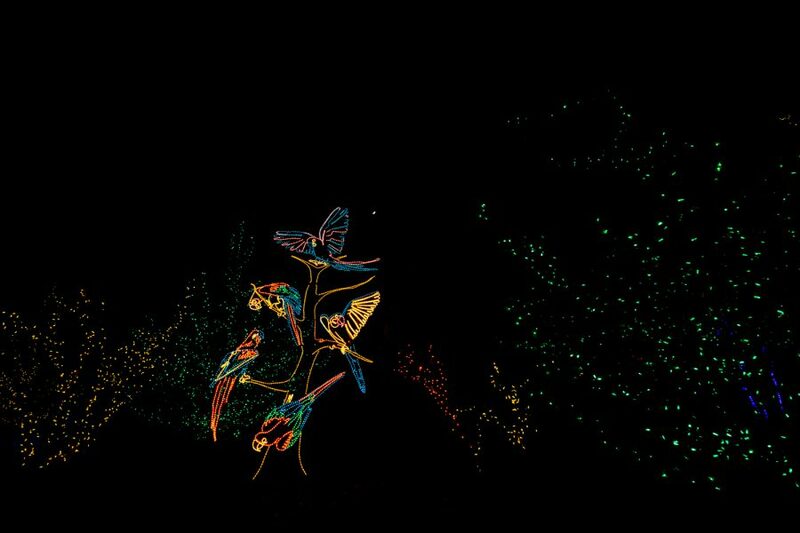 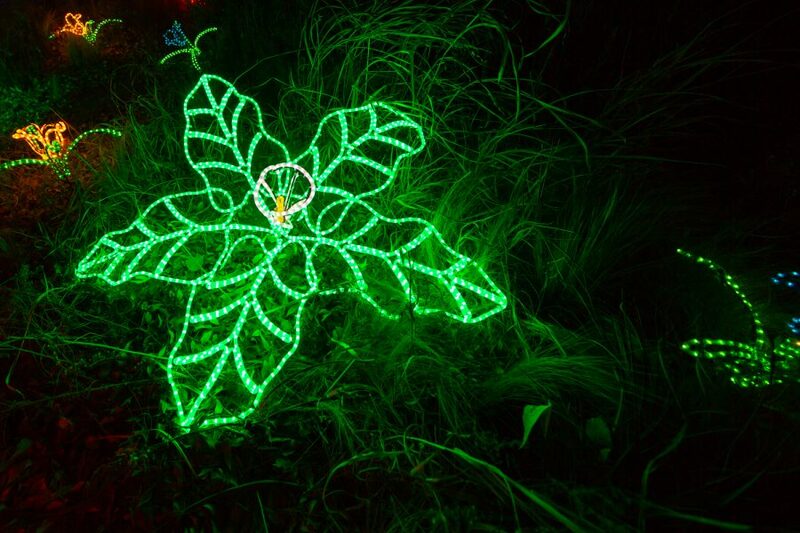 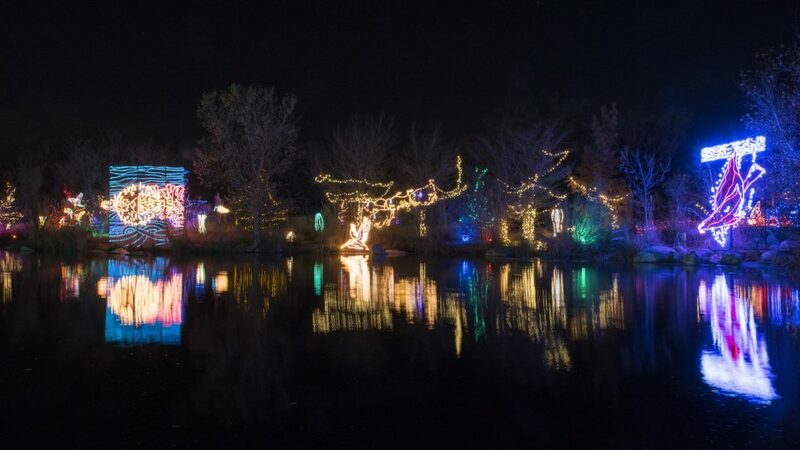 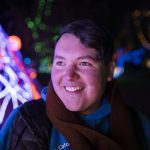 The holidays glow more and more each year at the Albuquerque BioPark Botanic Garden, just in time for finals to wrap up the semester. 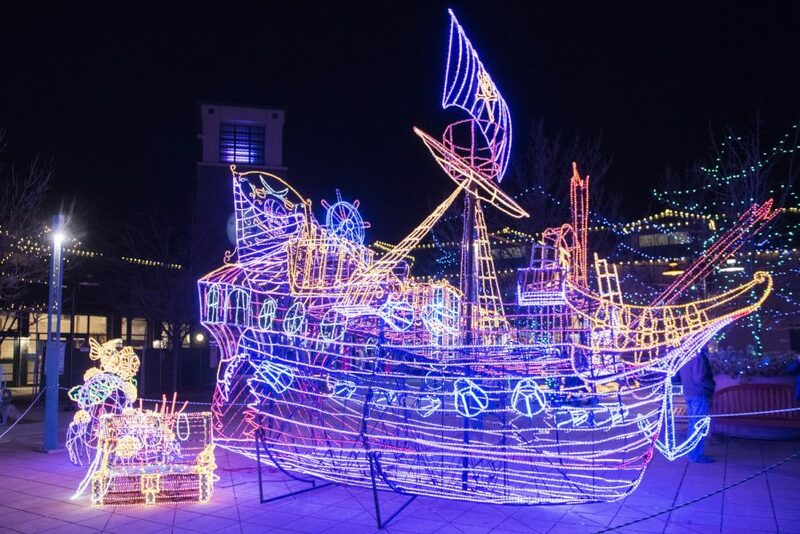 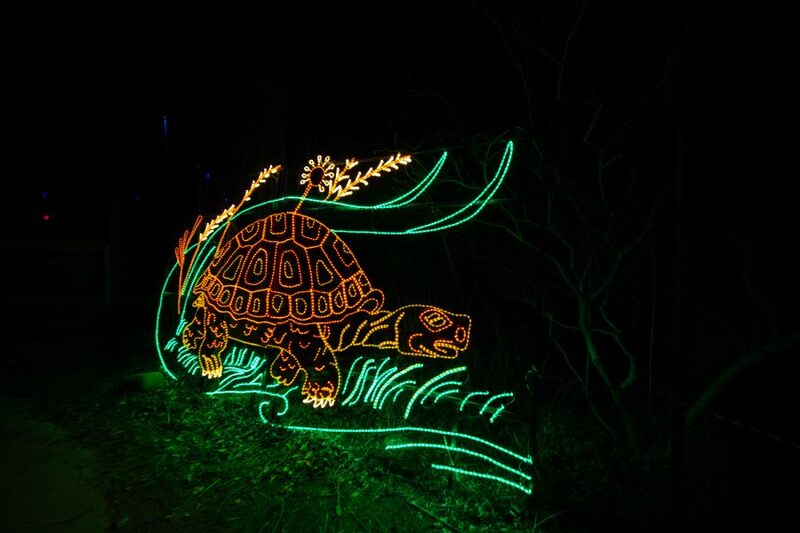 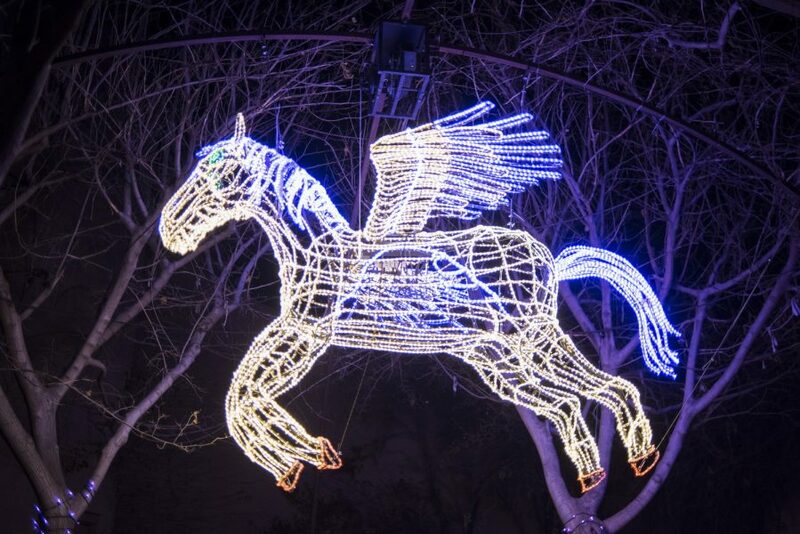 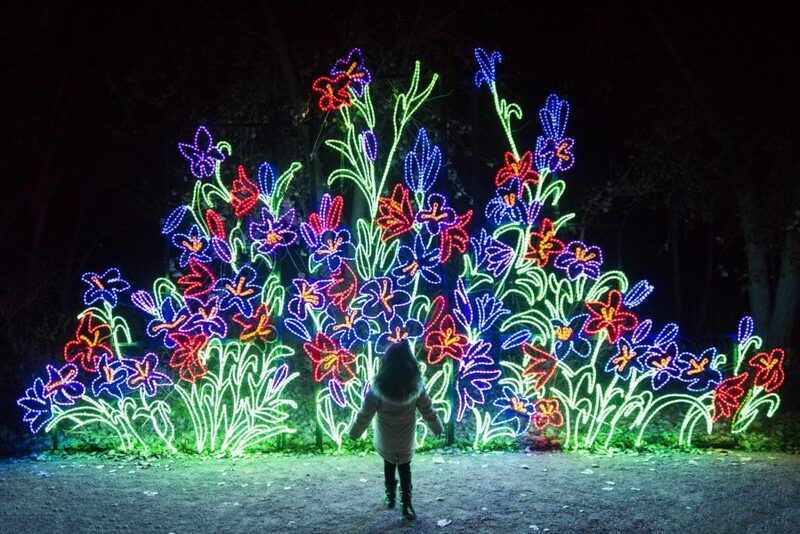 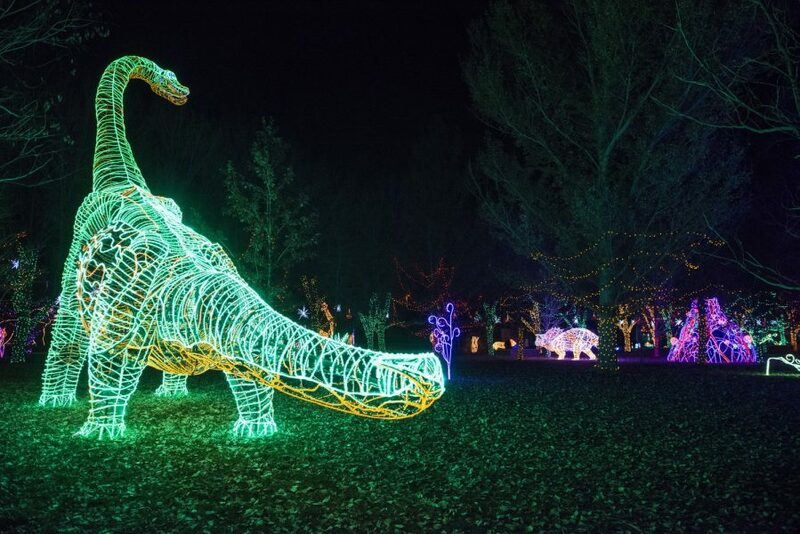 The festive River of Lights is a local classic where an imaginative world of LED lit dinosaurs, castles and over five hundred other light sculptures come to life. 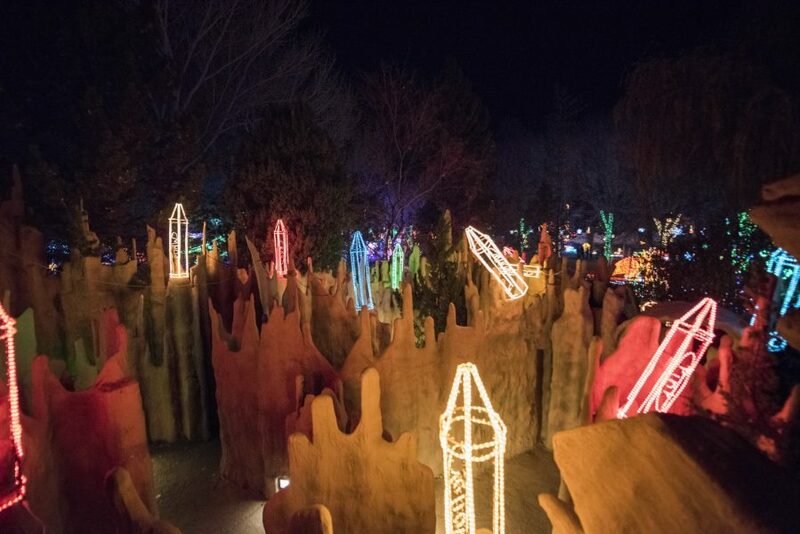 The expansive nature filled space gives way to awe-inspiring designs in a park full of hidden discoveries waiting to illuminate imaginations. 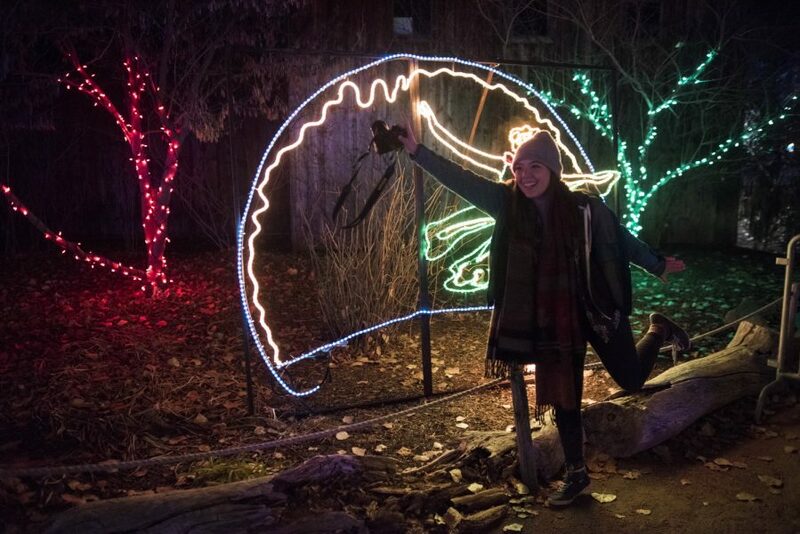 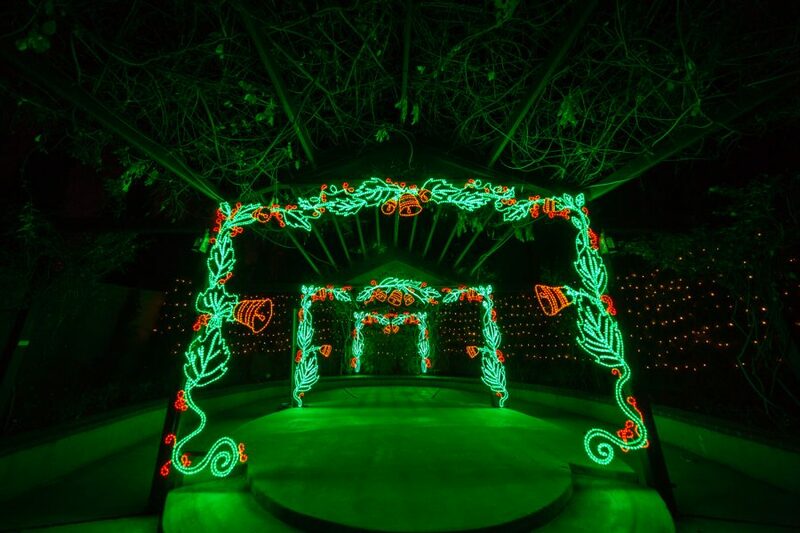 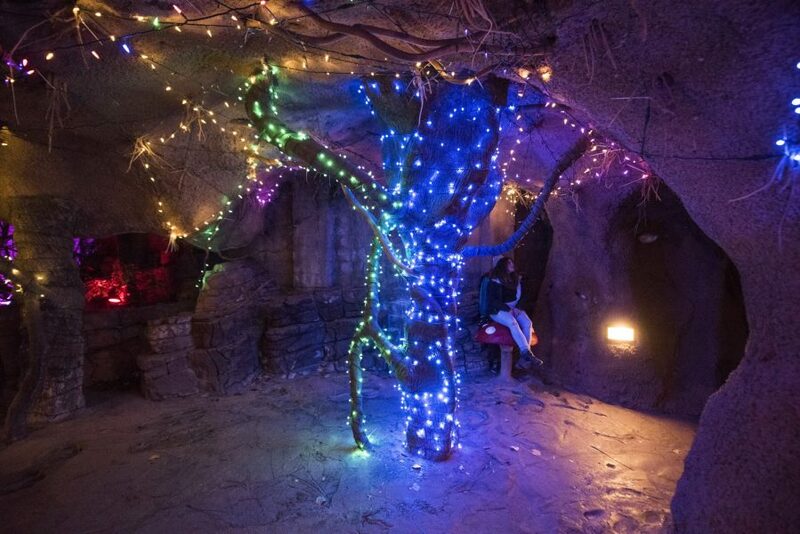 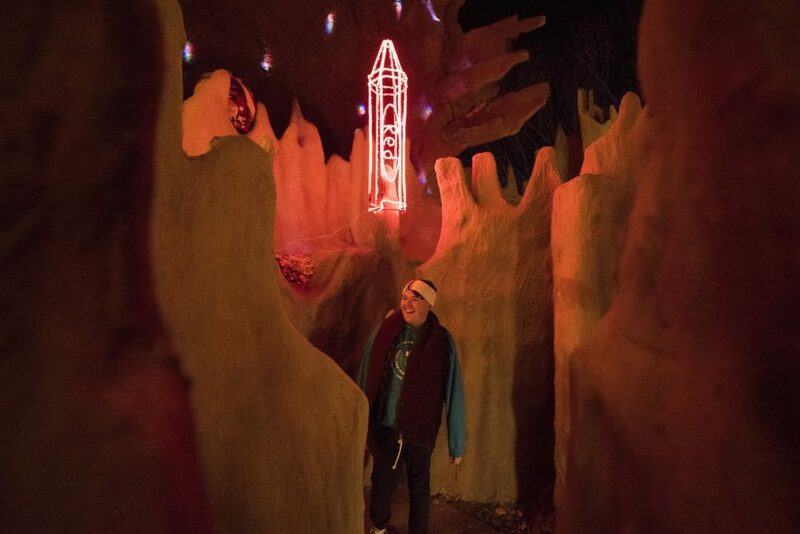 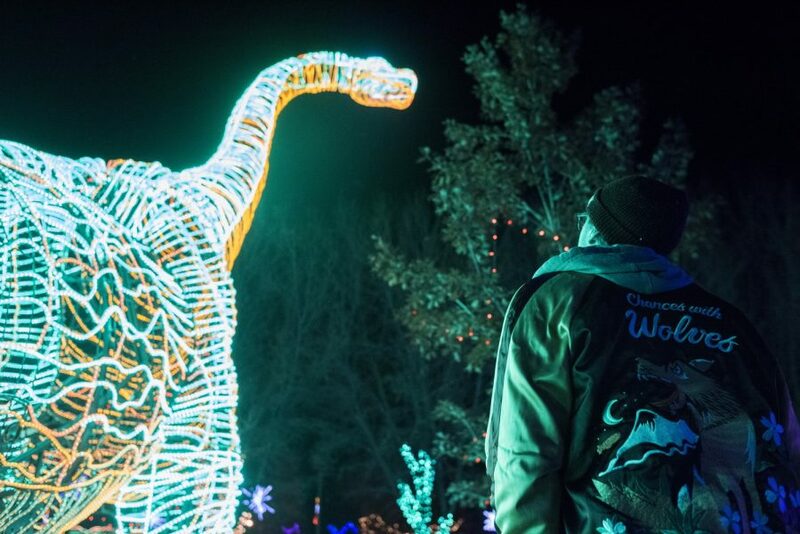 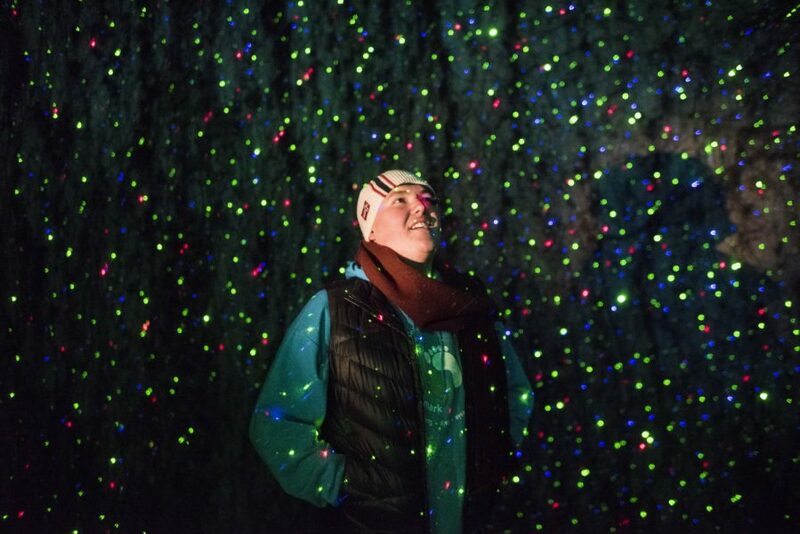 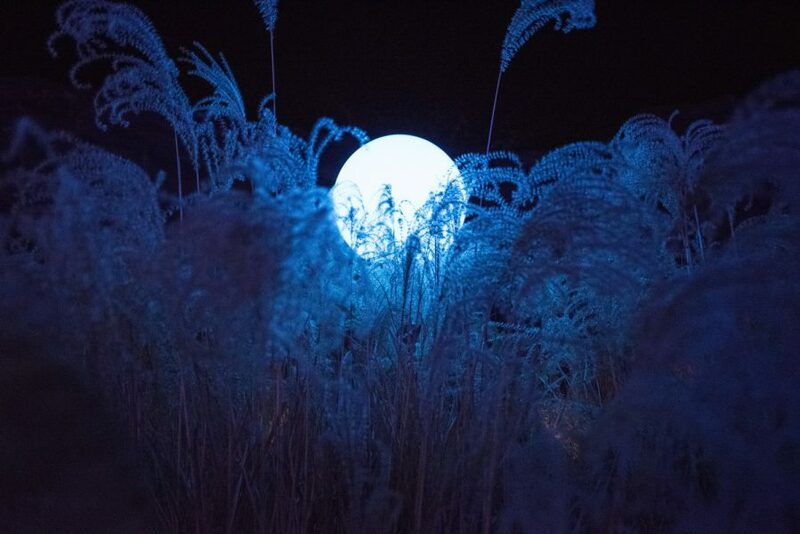 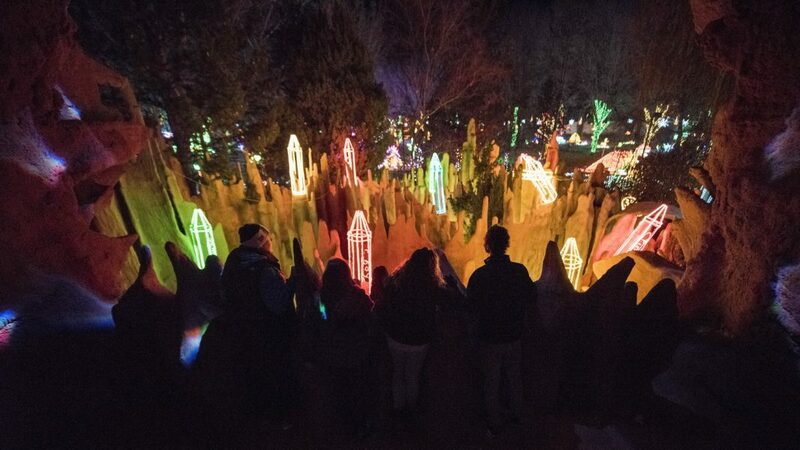 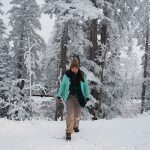 Bundle up and wander through New Mexico’s largest walk-through light show while sharing a sparkling moment or few your family, friends, and favorite roommate. 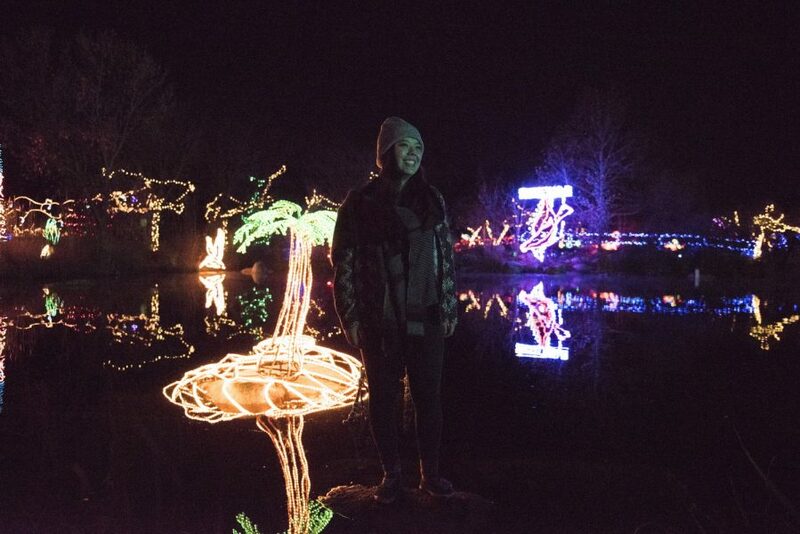 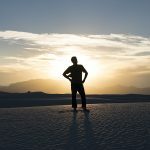 Even though I've been coming here since I was a kid, I find something new and amazing everytime.